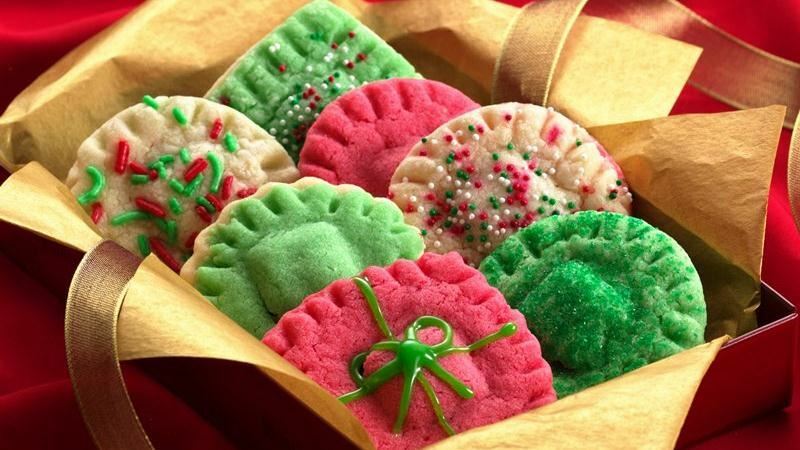 Most delicious thing on Christmas are fresh and warm homemade Christmas cookies. 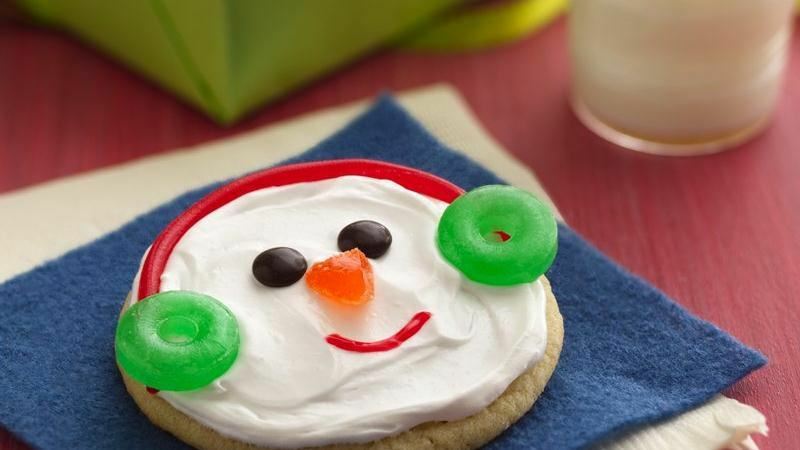 Kids and grown ups both wait for these cookies the year long. 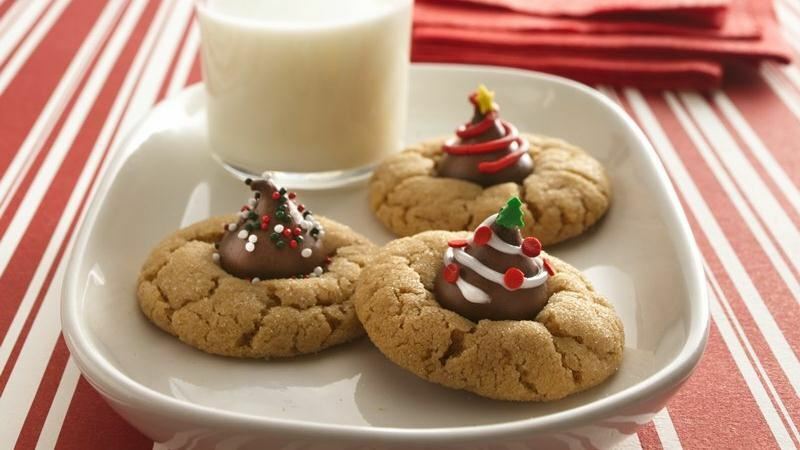 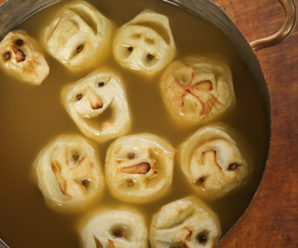 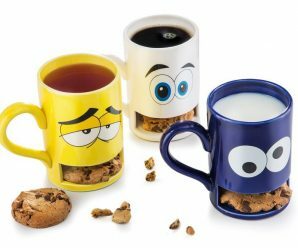 So why not to try some new cookie recipes this year. 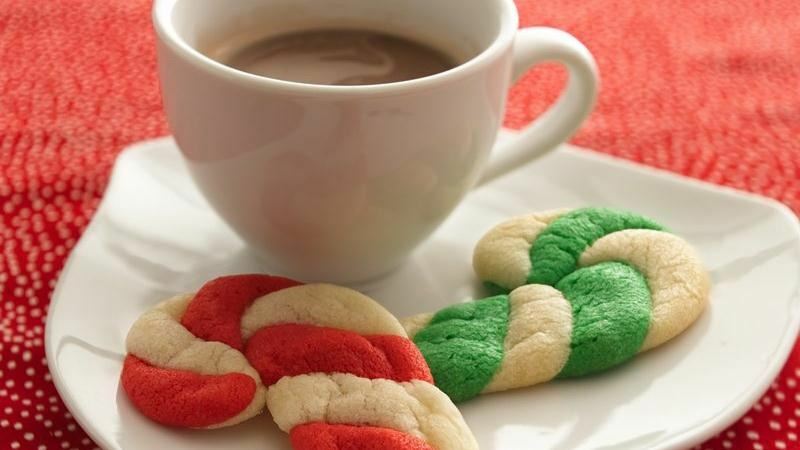 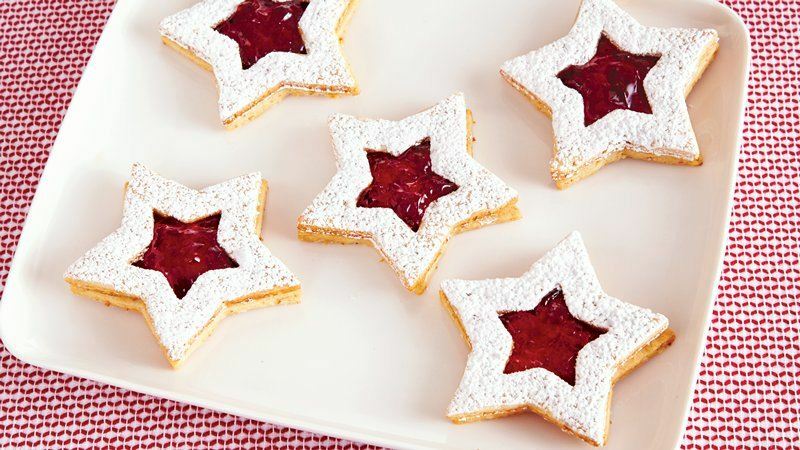 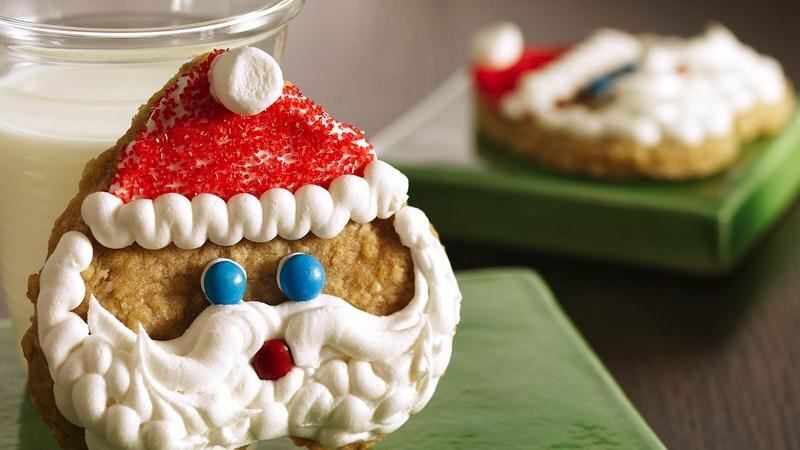 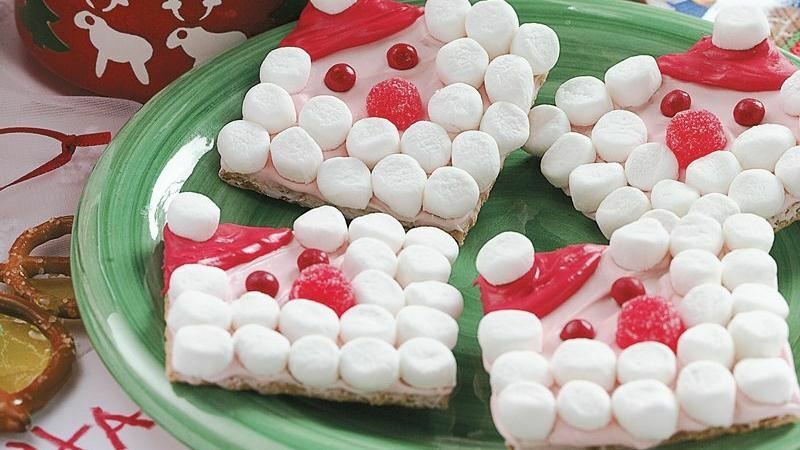 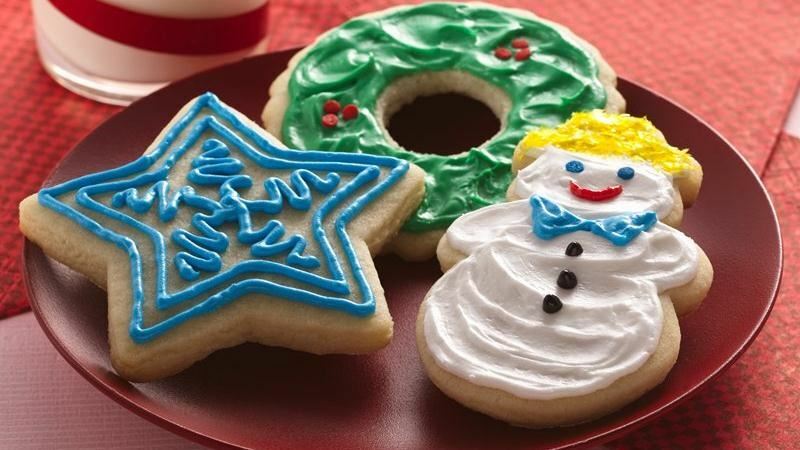 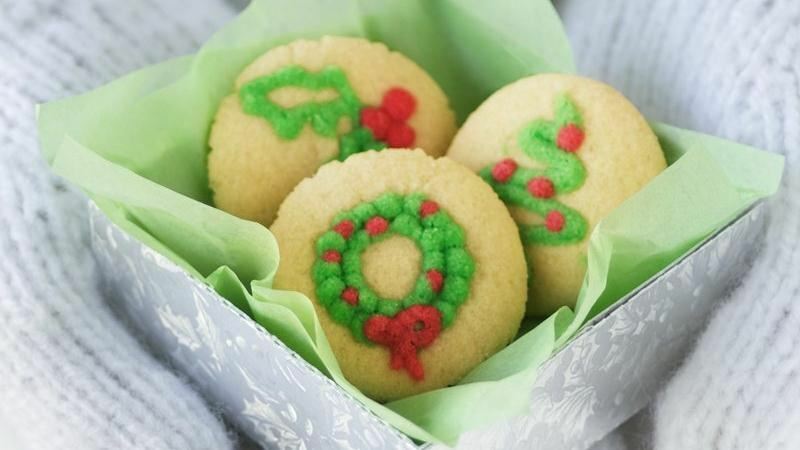 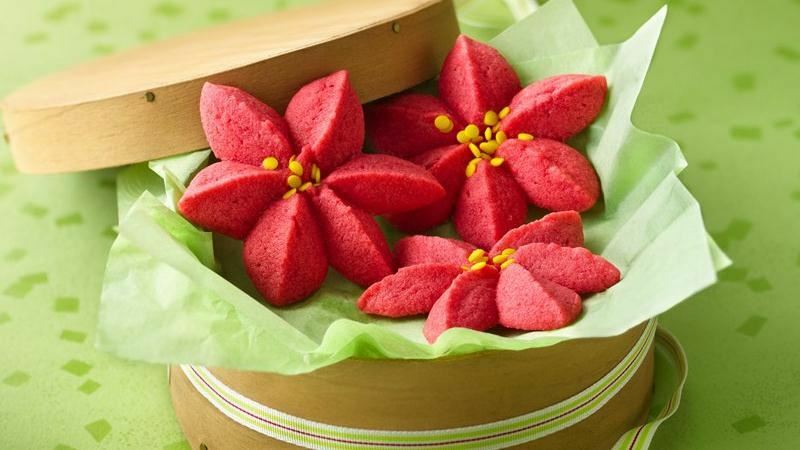 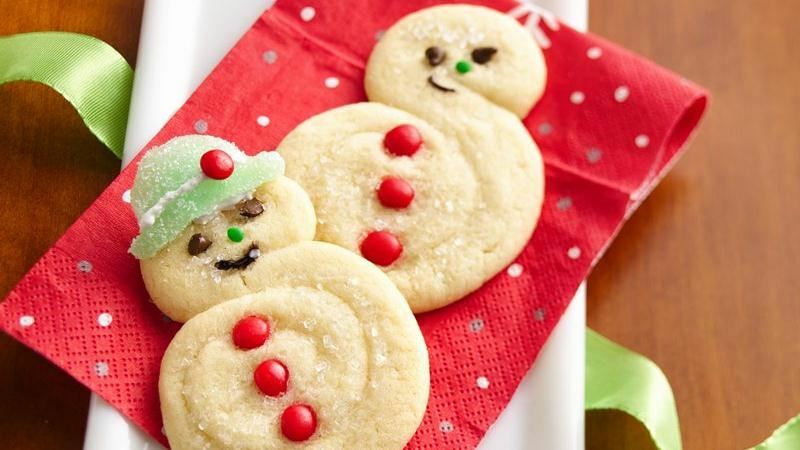 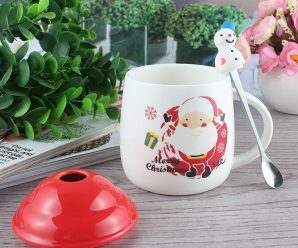 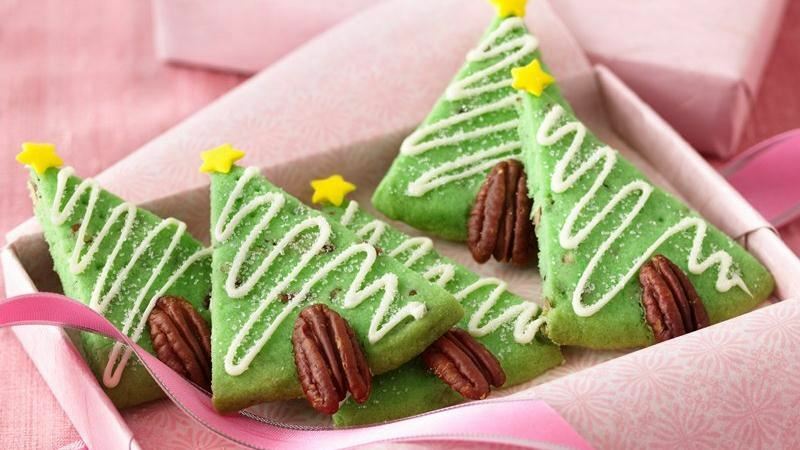 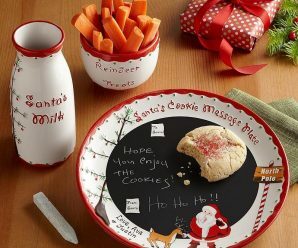 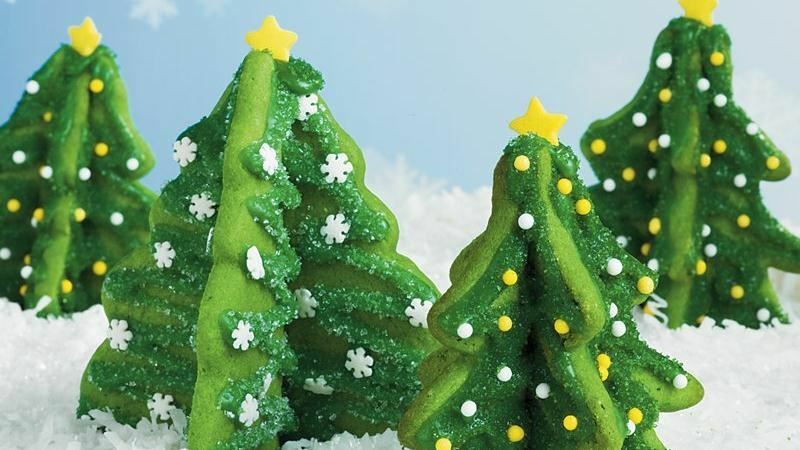 Here, we collected some most delicious and amazing Christmas Cookies with their recipes for you, they are very easy and fun to make. 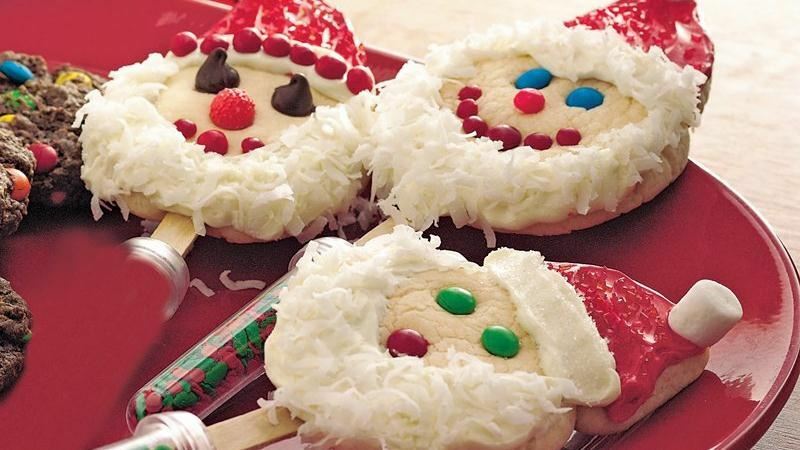 Also, include your kids in cookie baking as it is more fun to do with them. 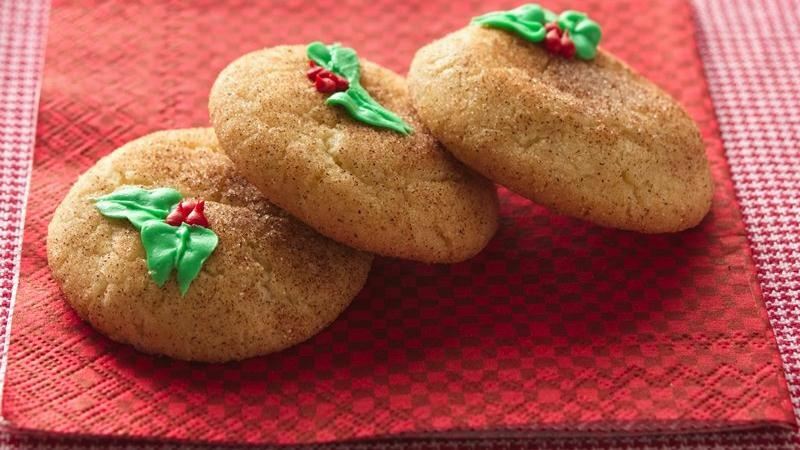 Don’t wait, try them now!